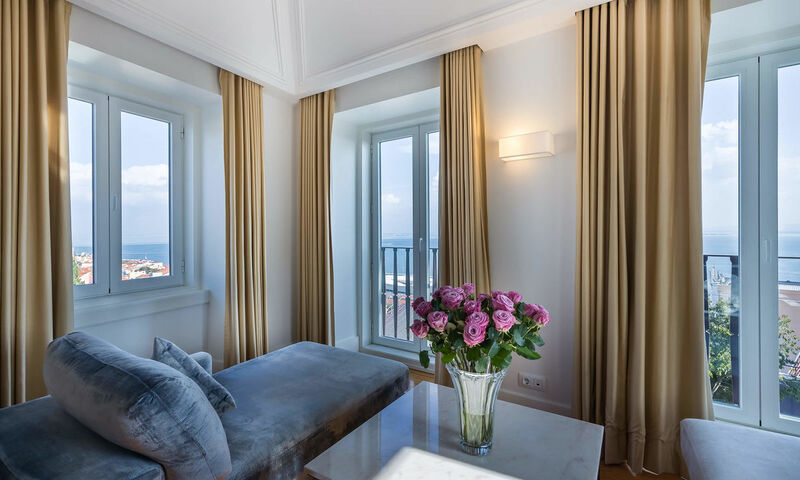 The Santiago Suite on the fourth floor, has the best view in house, looking out over Alfama across the Tejo river. 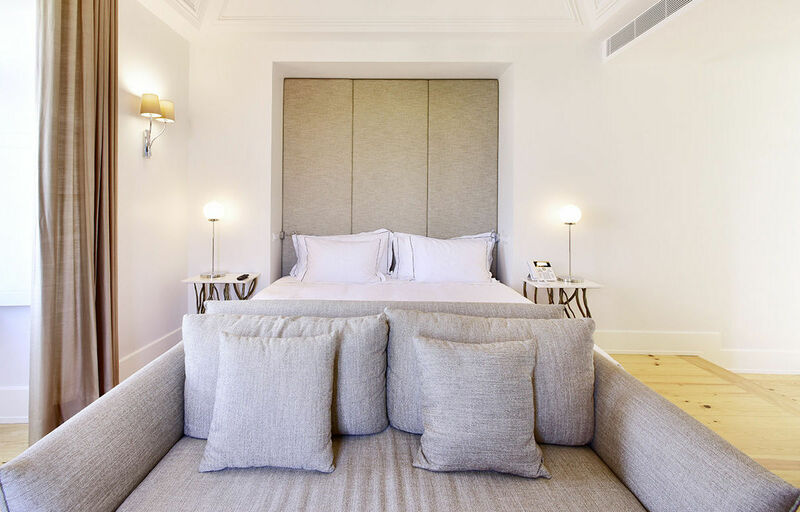 Four spacious and bright Junior Suites with a seating area within the bedroom. 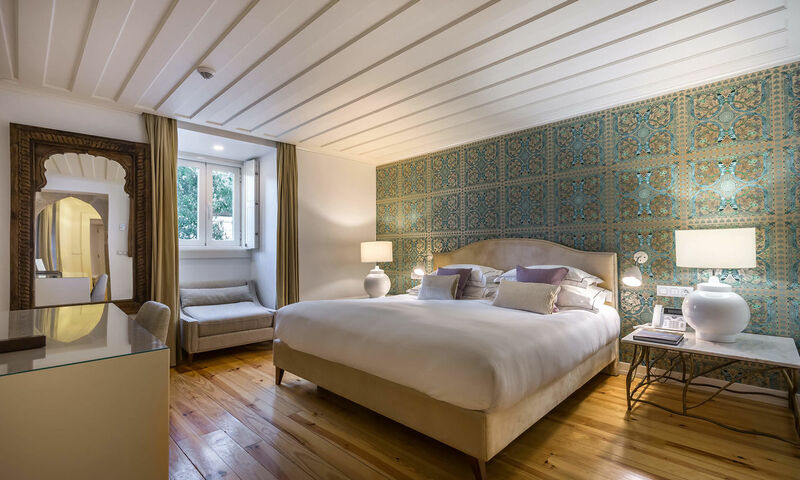 Our Classic Bedrooms are cosy and bright, the Superior King Bedrooms offer a little more space, one with access to the courtyard garden and our Deluxe King Bedrooms are spacious with high ceilings, free-standing baths as well as separate rainshowers, one with access into the courtyard. 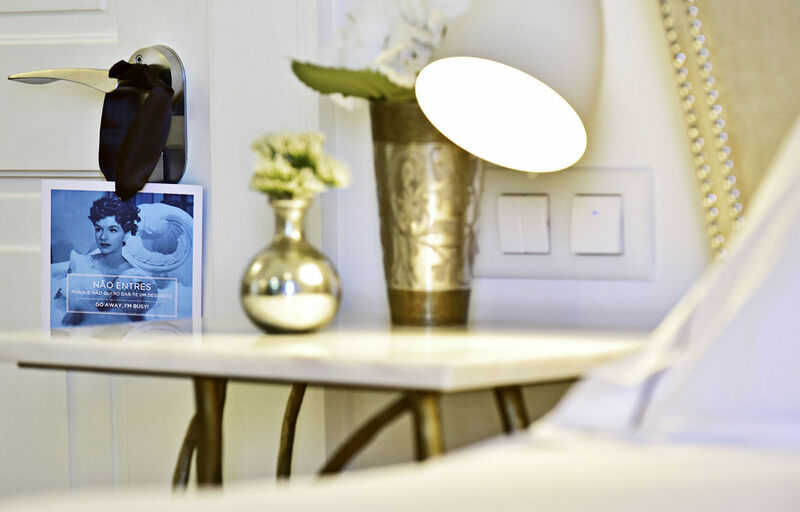 We have one set of inter-connecting bedrooms. 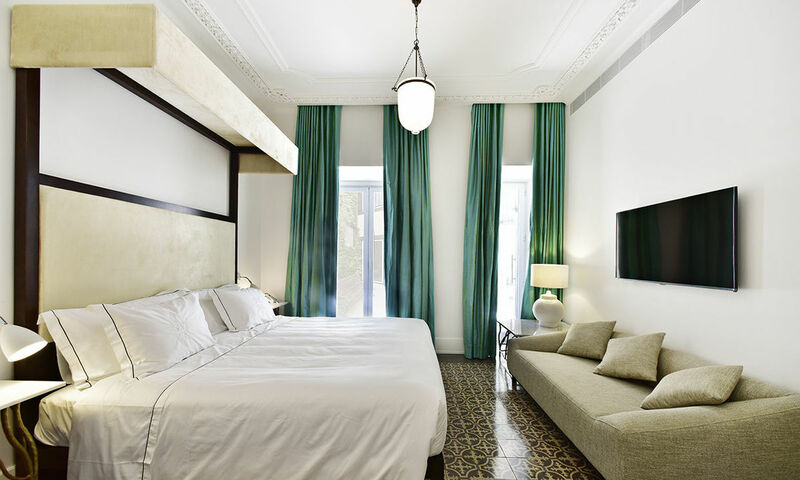 One Deluxe King Bedroom, which is next door to Classic Alfama Bedroom which have been arranged as either a king or twin room. 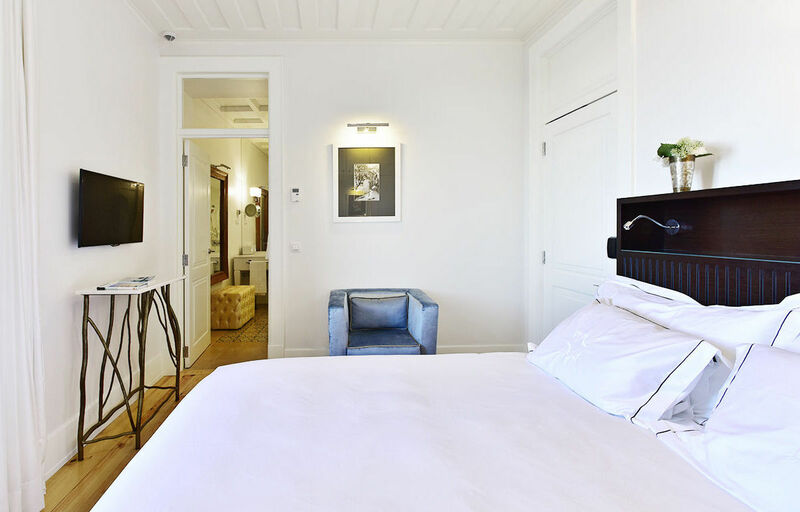 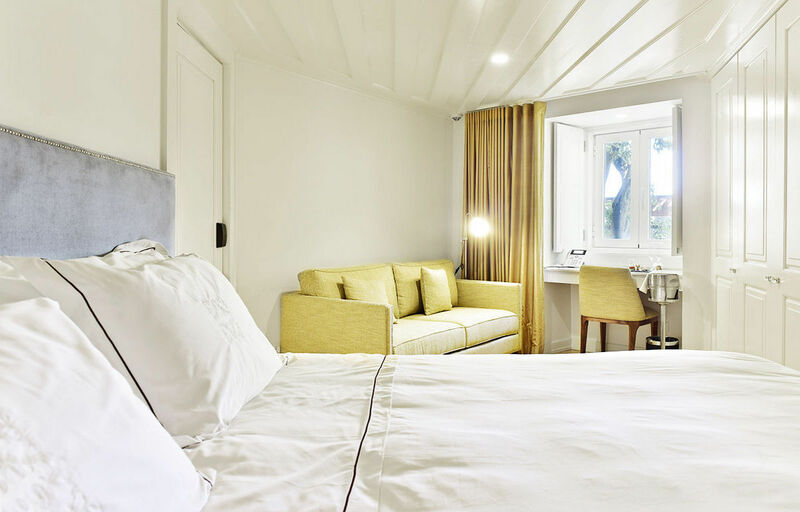 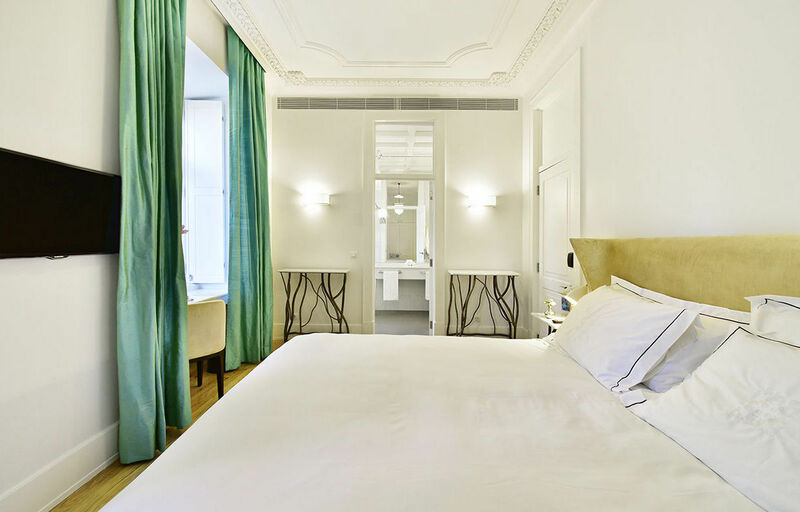 We have other options that are rooms side by side to each other, a Superior King Bedroom next to a Classic Alfama Bedroom (Double or Twin Beds) and the other is a Deluxe King Bedroom (where the beds can be twinned), which is next to a Classic Alfama Bedroom. 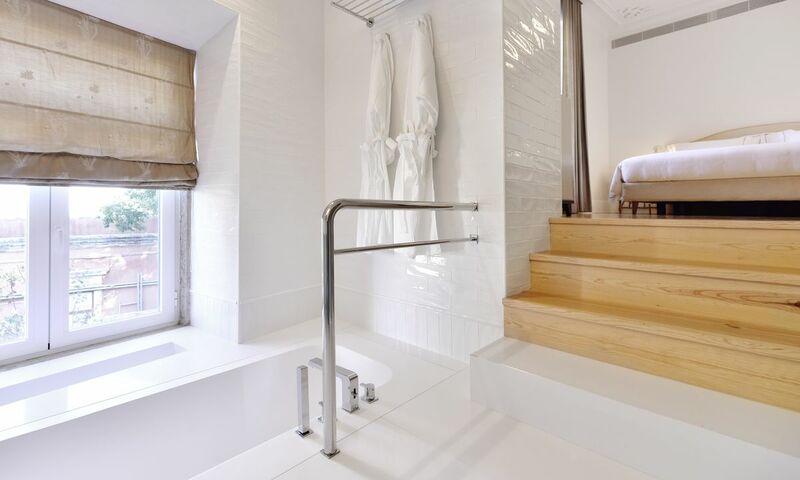 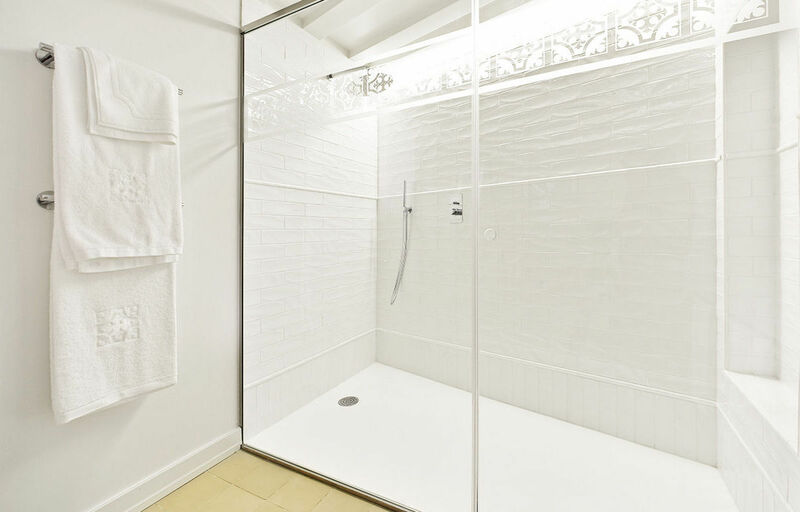 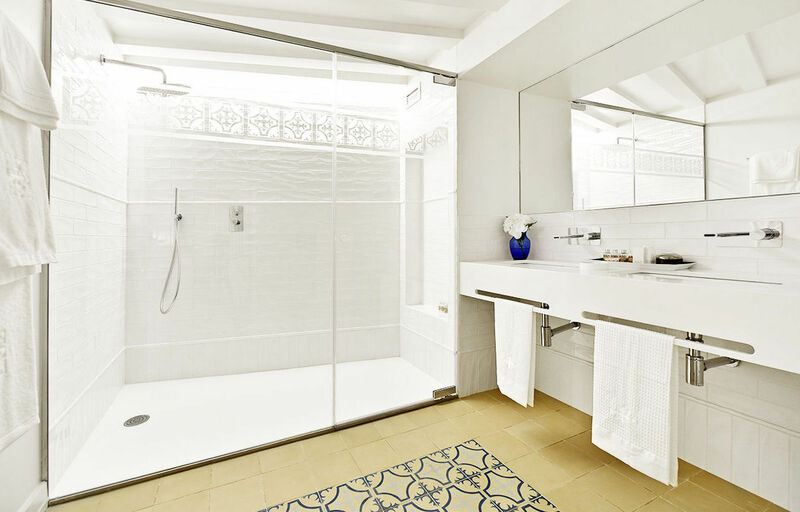 The Classic Alfama Bedroomas boast a generous bathrooms with rainshowers. 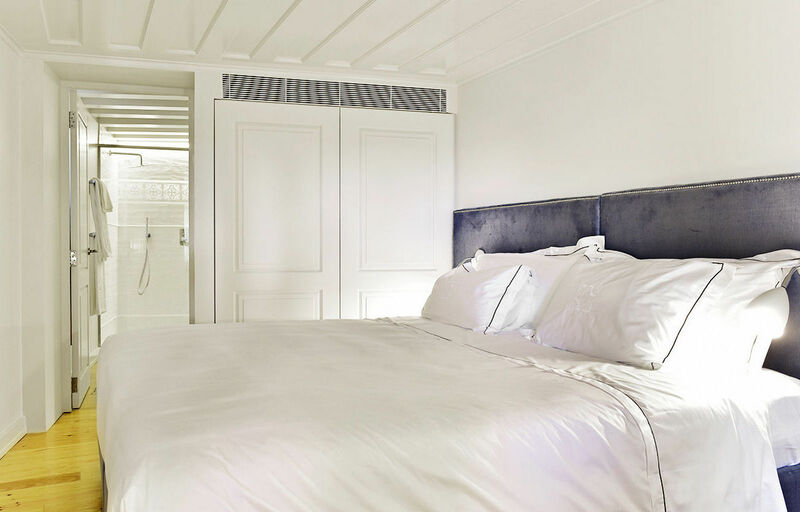 The bedrooms have hard wood, traditional wood panelled ceilings and complimentary slippers, bathrobes and amenities as standard. 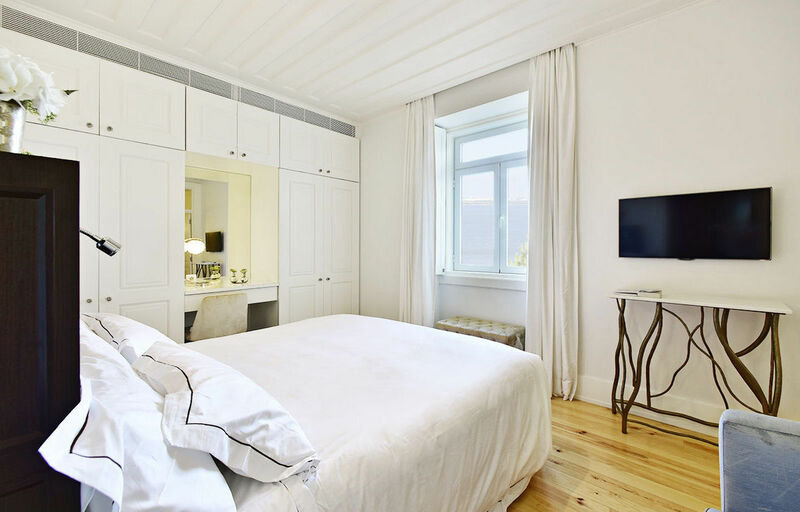 Two of the rooms in this catagory can twin and also interconnects with the Deluxe King Bedroom next door - Great as a family option! 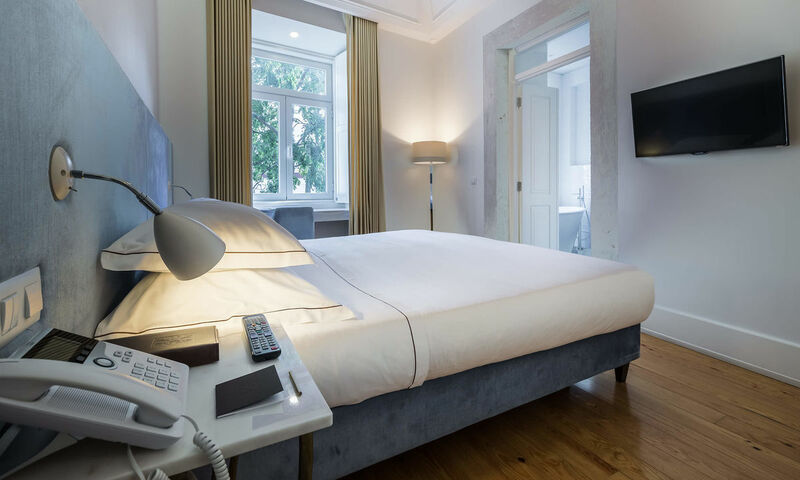 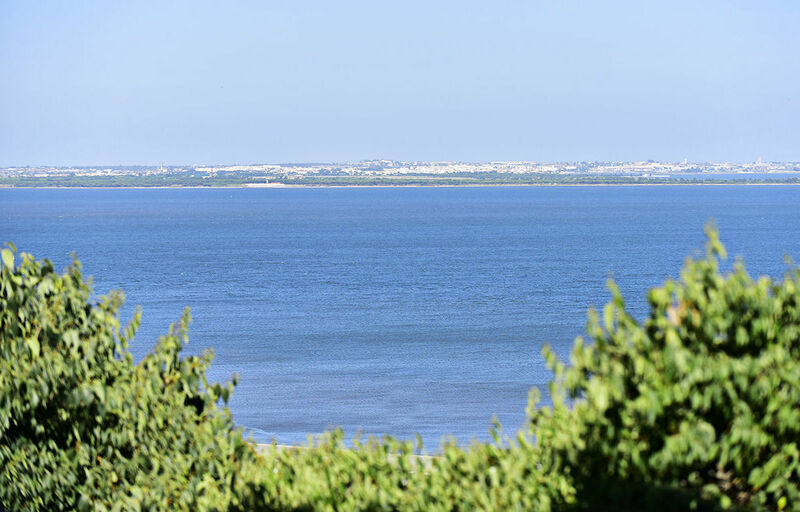 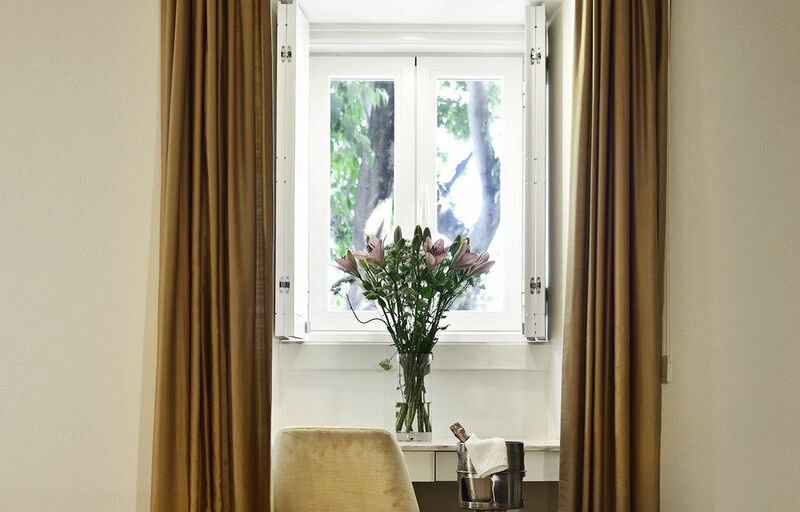 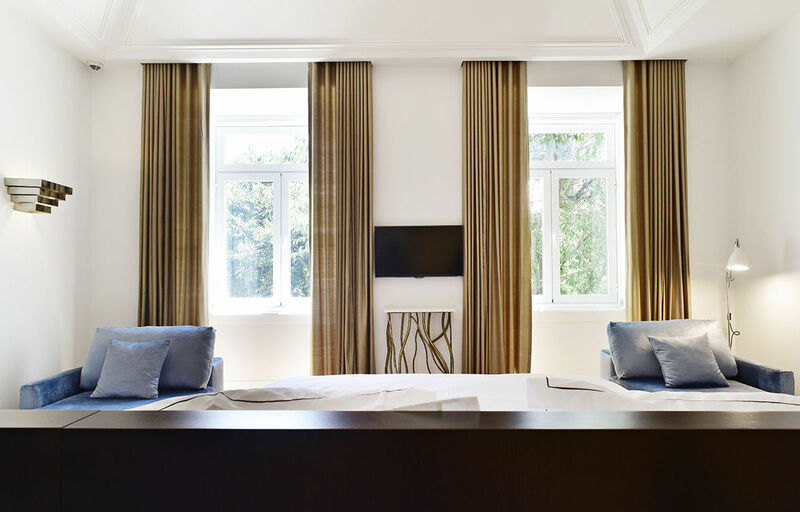 The Santiago Suite offers the best view in Lisbon of the Alfama district and the Tejo River. 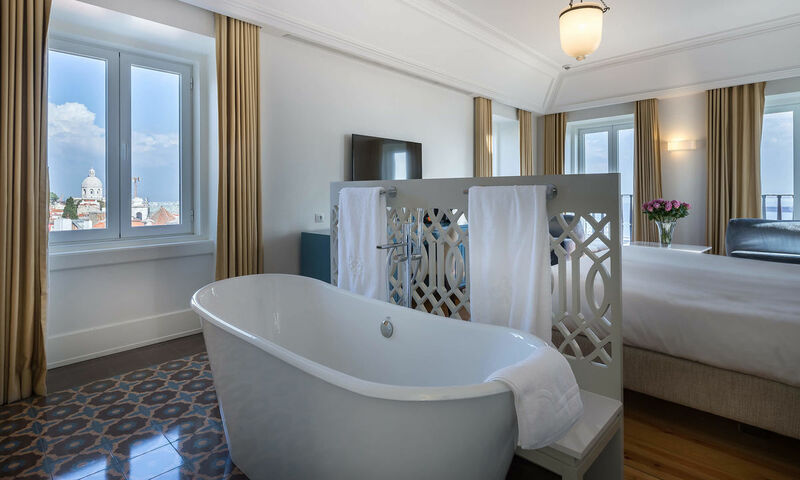 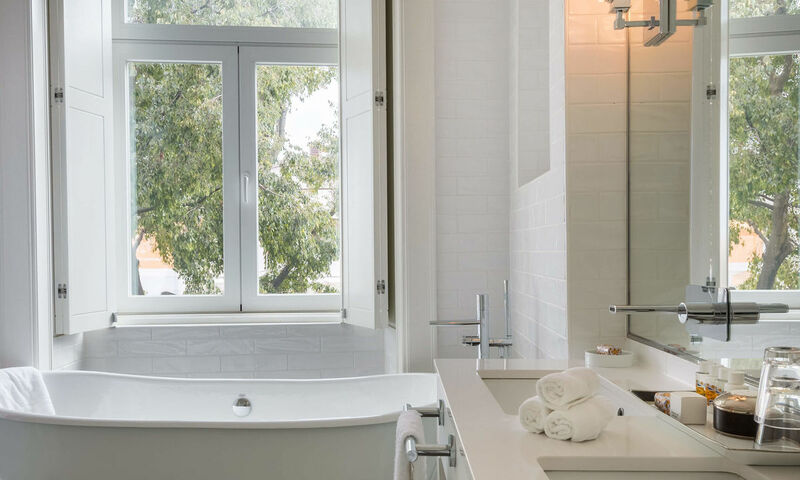 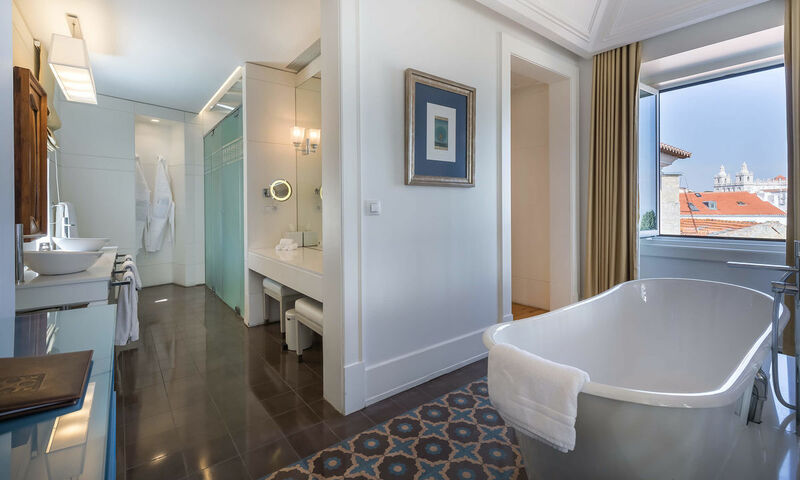 This suite boasts a large bathroom with rainshower, separate WC and double sinks and a freestanding bath in the bedroom with a view. 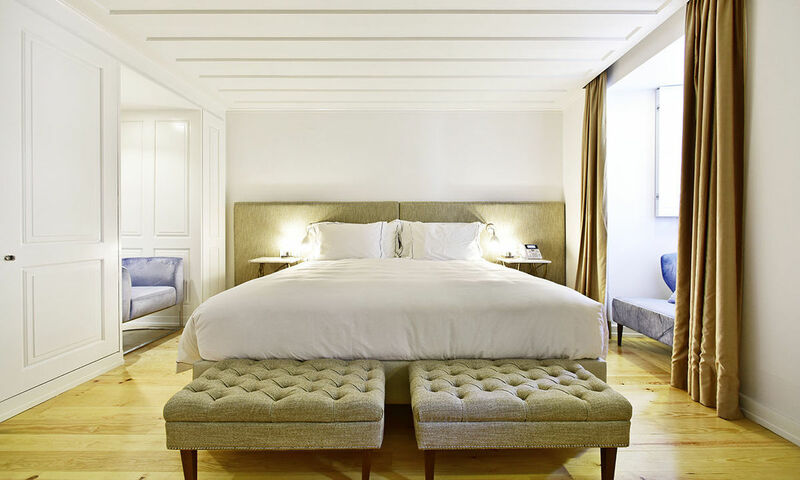 The bedroom has a comfortable seating area as well as an extra long king bed. 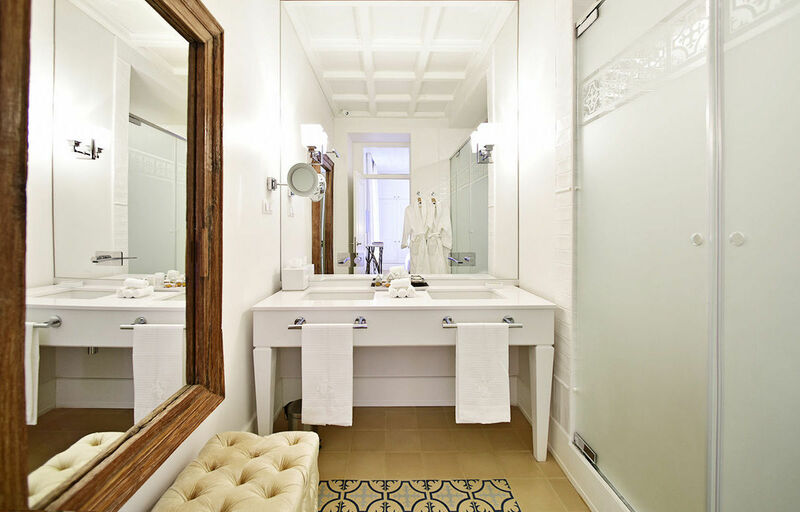 Complimentary slippers, bathrobes, Espresso coffee machine and amenities are standard.